National Biotechnology Week is back, from September 26 to October 3, 2014, and what better way to spread awareness of this event than by highlighting some of the companies that are working in the biotech space and how their technologies aim to improve patient lives. MaRS Health venture services works with over 250 startups, and about 10% of them are biotechnology and pharmaceutical companies. At first glance, this may not seem like a lot, but the majority of those 25+ startups are run by some of our most committed and experienced entrepreneurs—after all, you have to have these qualities to succeed in the industry! It’s no secret that starting a biotech business is daunting. It is capital intensive, it takes a long time before you see returns and it comes with a large risk of failure along the way. According to MaRS’ 2013 Venture Client Survey, which was administered and analyzed by KPMG LLP, 14% of health venture respondents were biotech companies, and they raised 42% of the capital and generated 11% of the revenue reported by health ventures. Are the outcomes worth it? Let’s just say that we are lucky these trends did not scare every innovator away, otherwise we would still live in a world without insulin, antibiotics, vaccines, gene therapy and much, much more. Based in the province, the following three Ontario biotech startups are led by strong and innovative entrepreneurial teams that are capable of overcoming the industry’s hurdles and that prove why investing in biotech is worth the risk. Here is a look at these companies’ life-changing technologies, as well as what they have accomplished this year. 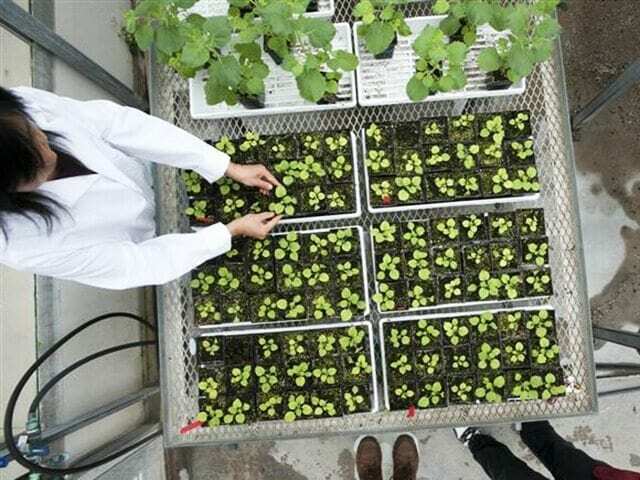 PlantForm is commercializing a low-cost, tobacco plant–based manufacturing platform for the production of biologic drug equivalents—or biosimilars—that are more affordable and accessible to patients. These biosimilars can be used, for example, in treatment of breast cancer, HIV/AIDS and inflammatory diseases, to name just a few. MaRS venture client PlantForm is commercializing a low-cost, tobacco plant–based manufacturing platform. The company has a research greenhouse in Guelph (pictured here). The company established a joint venture with Brazil’s PharmaPraxis earlier this year to develop, manufacture and commercialize biosimilars for the Brazilian market, using PlantForm’s unique system technology. The first of six targeted biosimilars will be fashioned after an oncology drug called Avastin (bevacizumab). You can read more about it in this press release. Unlike companies that are developing conventional symptomatic therapies, Oxalys Pharmaceuticals is developing therapeutics to slow, halt or reverse the course of brain degeneration disorders such as Parkinson’s and Huntington’s diseases, using a drug-discovery technology that targets the underlying pathological mechanism of disease progression. This year, Oxalys was granted orphan drug status by the United States Food and Drug Administration for OXD-4, its lead therapeutic in treatment of Huntington’s disease. This designation comes with many benefits, including but not exclusive to fast tracking and assisted development of clinical trials, tax breaks and seven years of market exclusivity. You can read more about the designation here. Highland Therapeutics is developing novel formulations of the existing psychostimulants used in the treatment of attention deficit hyperactivity disorder (ADHD), specifically in controlling symptoms during the characteristic morning routine of ADHD patients to ameliorate their (and their families’) quality of lives. Highland is running its first Phase III study to test the safety and efficacy of its lead compound, HLD-200, in pediatric patients with ADHD. This is a pivotal trial that, if successful, will allow the drug to go to market. It is a product that has the potential to become first-line therapy in the treatment of ADHD. Read the press release here. 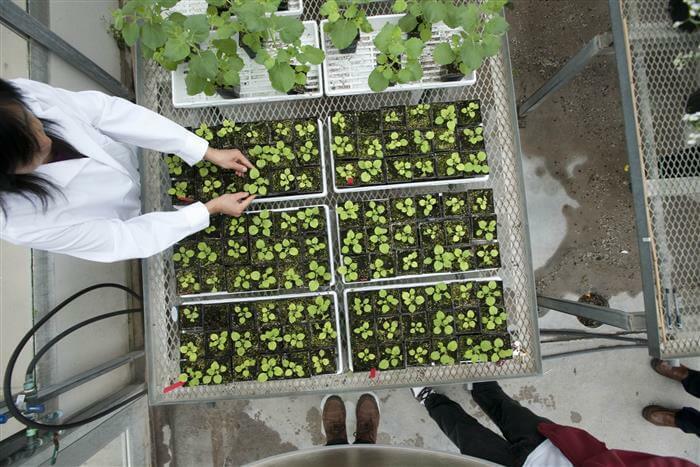 Biotech startups may have a tough road ahead, but both past and new solutions—including those that PlantForm, Oxalys and Highland are currently working on—demonstrate the continued necessity of the field, as well as the potential for success.